Some BIG News is emerging from Majors! 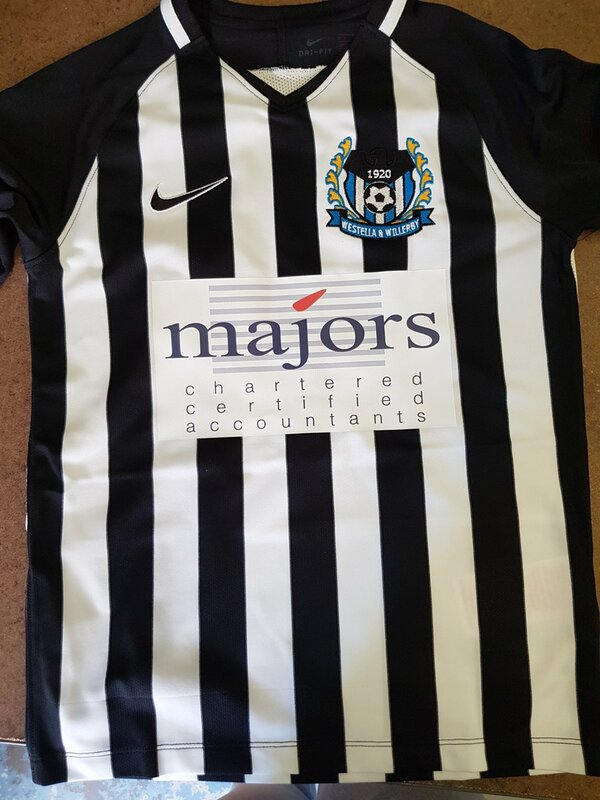 Majors Chartered Certified Accountants Are Now Sponsoring Westella & Willerby Kids. Westella & Willerby Kids is a local football team. Now we have sponsored this Club, this means they can look forward to the up and coming football season knowing they have the backing of Hull’s Leading Accountancy Firm. Why not go check them by following them on Twitter or head over to their Website to find out more information.